This video will show you how to install both a LED And Analog Meter Gauge on your Electric Golf Cart. 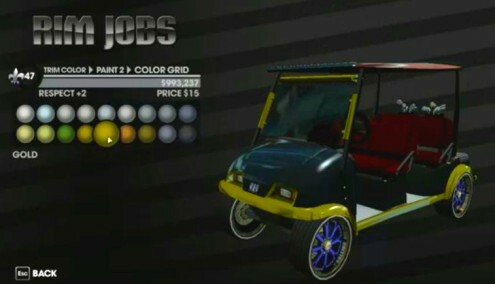 This is a simple do it yourself project for your golf cart that can help you get longer battery life and save you from paying hundreds of dollars to replace your batteries. Golf Cart charge meters measure voltage and show approximately how much running time is left until the car needs recharging. 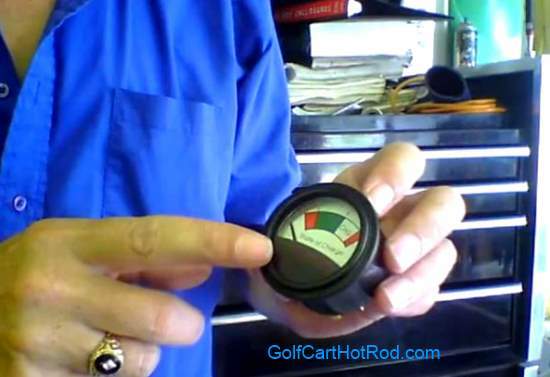 This is what you need to install your State Of Charge Voltage Meter Gauge On A Golf Cart .